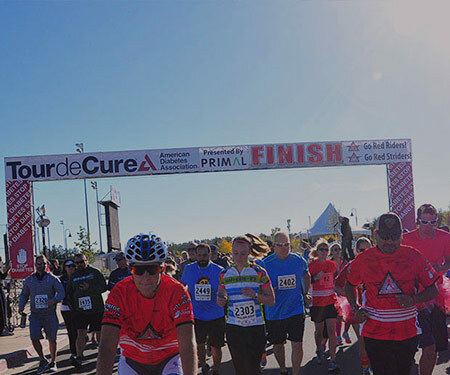 PRG president Dean Flora will be joining several other cyclists in the 2017 Tour De Cure Colorado road cycling event to help raise money and awareness for the American Diabetes Association. This year's Tour De Cure will be held on September 9, 2017 at the Salisbury Equestrian Park & Sports Complex in Parker, Colorado. The goal of this event is to raise diabetes awareness, support life-saving research, and help those impacted by the disease. For more information about Dean's commitment to this cause and to donate to his Tour De Cure team, click here.